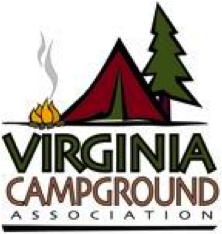 The Virginia Campground Association (VCA) has announced the availability of the new 2013 Virginia Campground Directory. The new directory features 66 parks in seven regions around the state. The directory also includes a pull-out map of Virginia showing the locations of each park, main interstate highways and the different regions around the state. The beaches along the Atlantic Ocean in the Tidewater and Hampton Roads areas. 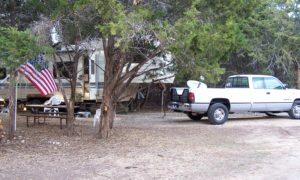 The Chesapeake Bay renowned for outstanding crabbing, sailing and fishing. The great Shenandoah and Blue Ridge Mountains. 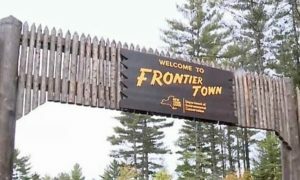 Historic areas tied closely to the founding of our nation and the civil war battlefields. NASCAR racing in Richmond, Martinsville and Bristol. The northern Virginia region that’s the perfect place to visit when going to Washington, D.C. 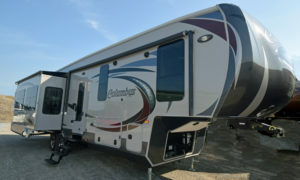 The directory is available on line at http://www.virginiacampgrounds.com, by phone at (703) 448-6863 or can be downloaded from the website in a pdf format. 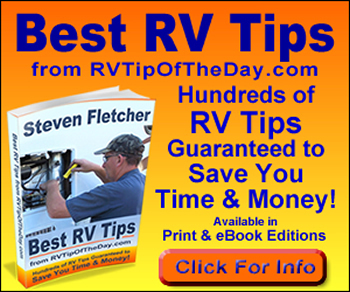 Campers and RVers may also order a complimentary copy of the directory at the same website. 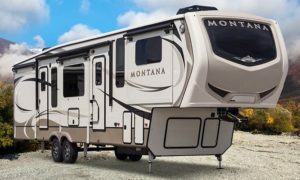 The directory is also available at no charge at many RV shows along the East Coast of the U.S. throughout the winter and spring.